The area's culture and theatre scene are just some of the reasons to come on holiday to Dawlish. Revered for its seaside, beaches and coffee shops, this city is both welcoming and relaxing. A holiday rental can help make your stay complete—many rentals come with a full kitchen and laundry facilities. If you're hoping to enjoy some warm-weather activities on your holiday, August, July, June and September are the hottest months to visit, when temperatures average 19°F. The nearest airport is in Exeter (EXT-Exeter Intl. ), located 10.1 mi (16.2 km) from the city centre. If you'd rather travel by train, make your way to Dawlish Station or Dawlish Warren Station to see more of the city. Where to stay near Dawlish? 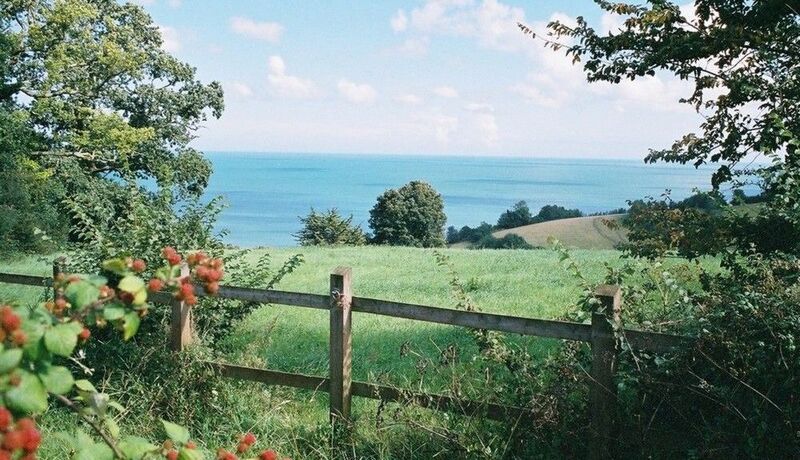 Our 2019 accommodation listings offer a large selection of 1,044 holiday rentals near Dawlish. From 239 Cottages to 10 Chalets, find unique holiday homes for you to enjoy a memorable stay with your family and friends. The best place to stay near Dawlish for a long holiday or a weekend break is on HomeAway. Can I rent Cottages in Dawlish? Can I find a holiday accommodation with pool in Dawlish? Yes, you can select your preferred holiday accommodation with pool among our 113 holiday homes with pool available in Dawlish. Please use our search bar to access the selection of holiday rentals available.